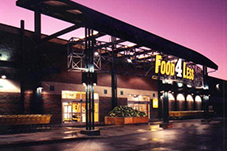 primarily of retail centers with some additional property types. 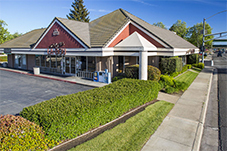 In conjunction with its partners, Engstrom Properties Inc. has developed, refurbished, and purchased numerous properties in Northern California. For a vast majority of these properties, we continue to actively manage them. Below you can find out more about the current and past properties in the Engstrom Properties portfolio.